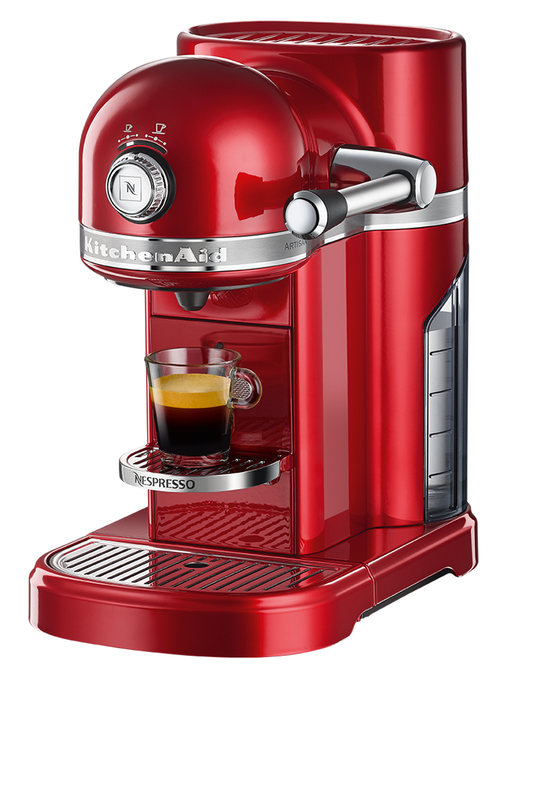 This Nespresso KitchenAid coffee machine has a sleek die cast metal finish. It comes with six pre-programmed cup sizes, an emptying mode and descaling mode. You can have a mouth-watering coffee within third seconds from the comfort of your own home. 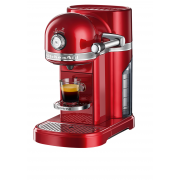 Just select your favourite Nespresso capsule and let the coffee machine do the rest.